When you start a venture, you’re not the only one establishing the foundation of the company. Every company, big or small, has had people who contribute from within and outside the organization to build and grow the value of the enterprise. Every person related to the organization has resourced something in so as to help flourish the brand name. They are called Stake Holders. Who are the Key Stake Holders? The most known managing stakeholders of every company are the CEOs and the Board of Directors, apart from the shareholders/stockholders/investors. But what is lesser known is that the customers, employees, and staff & labor and suppliers are other equally essential counterparts under the Stake Holder’s label. The customer is the king, as we know it. The objective of business is to build a satisfied and loyal base of clients by stakeholder management. Our executive board i.e. 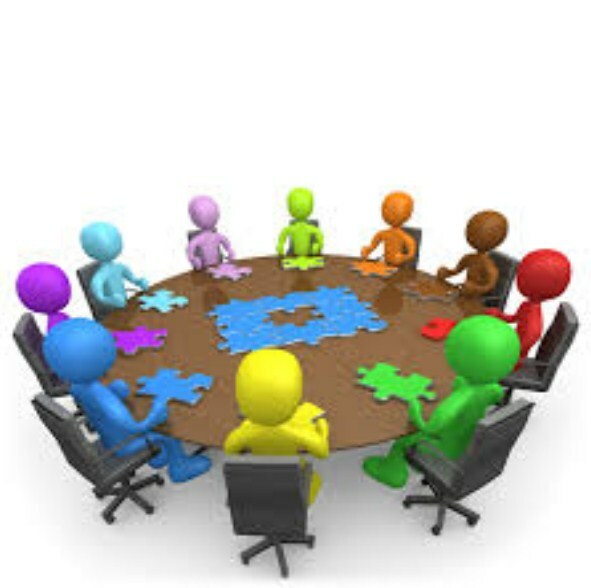 managing stakeholders (owners, CEO, and BOD) makes the blueprint on how to achieve that goal with proper utilization of resources and best value for money. Our working committee (employees, staff, and labor) strive twice as hard in coordination with the supplier(s) to deliver the company’s promise via service firsthand to the customer. When the objective of business is achieved, the company profits in regards to monetary factors and a reputed brand name. Every person in the organizational loop is profited. While the visible earnings are the income, what is not observed is the personal growth among employees of every level when they see the company enter new dimensions. 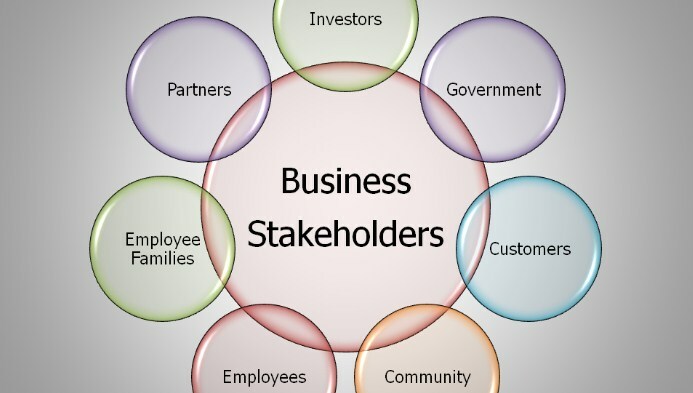 Let’s clarify the terms in which each stakeholder benefits when the company achieves its business objectives. While each level of stakeholders in the company sees a raise in the income, there is also a noted observation of increase in self-worth and belonging to the company. When the company grows to keep the stakeholder relationship in mind, the interest of the stakeholder in the business grows too. And it does help the business in return. They can resource growth in so many different ways. Marketing, permits, production and designing, foreseeing and solving emerging threats and problems are the various areas stakeholders who are not directly related through a paycheck contribute in the organization. The company comprises of efficient and qualified people to shape it. The ones who deliver the service, the ones who are on the receiving end and the ones who invest their money have faith in us. 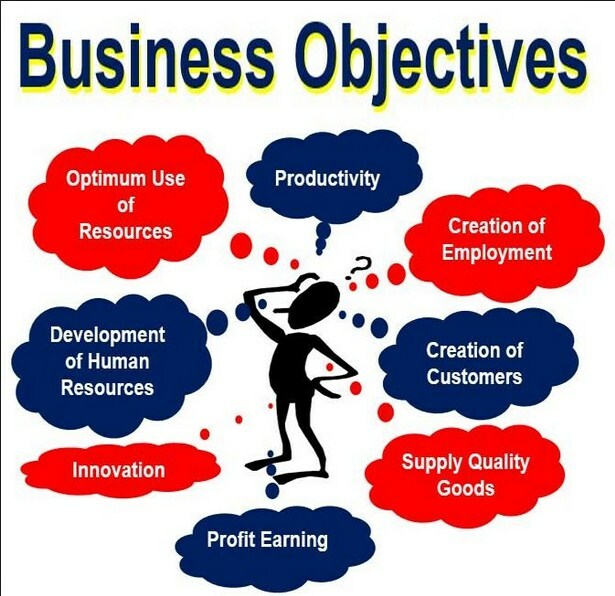 Business objectives on a primary level should be inclined in the interest of the company’s stakeholder relationship. Stakeholders play a medium’s role in the company’s act of giving back to the society. We took in land, money and human resource and what we give back is our service to the customers, uplifting the community and salary to the human resource. Some internal decisions might not show immediate results, but in the long term, they are made keeping in mind the best interest of every person involved. It is a never ending loop, that of our company and the stakeholders relationship with it.